A physiatrist, or physical medicine and rehabilitation doctor, specializes in the nonsurgical management of back and neck pain. While many doctors provide drugs to mask symptoms of pain, these drugs leave a patient debilitated and dependent upon them for pain relief. A physiatrist, on the other hand, provides techniques and treatments that enable back and neck pain sufferers to return to activity without surgery. 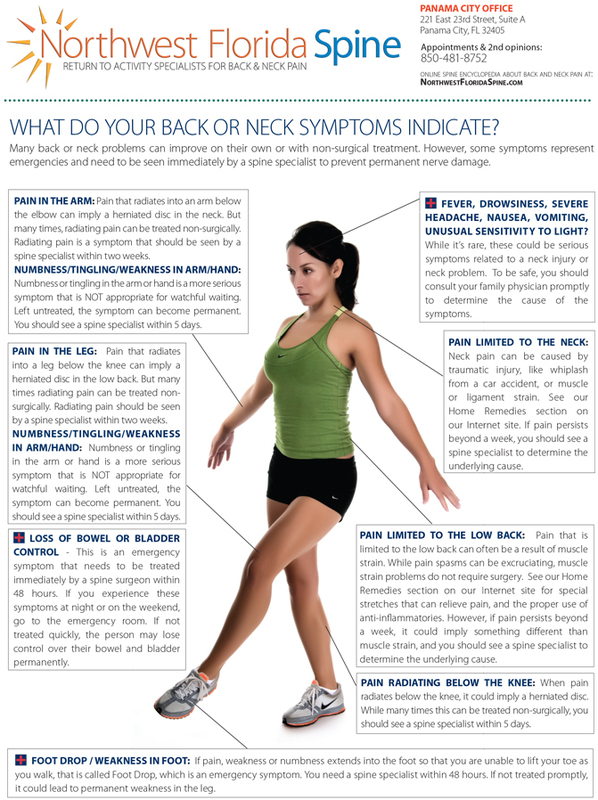 A physical medicine and rehabilitation (PMR) doctor may use a variety of tests to diagnose your back or neck pain. Physiatrists may also use spinal injections for pain relief and for diagnostic purposes.